I know you know I love “vintage”. There is not much of it in a Size 24+, and I suspect the term used clothing would be more appropriate than vintage. Please click on the links underneath each photo, above, for more information. But I love it just the same, and there are some good deals out there if you are willing to shop. So I thought I would go on a hunt to see what I can find in my size (I can usually wear a UK Size 28, to compare my measurements to yours, click HERE) and here are my results. 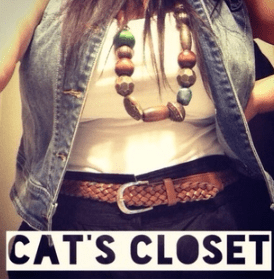 Plus Size Auction Site, but I did not find much clothing on it. And of course my list of the FatToo Groups and other plus size clothing groups on Facebook can be found HERE, with a special shout out to FatToo Grand Size 28+. The FatToo groups are not intended to make money for the creators of the group or the sellers, it is not a commercial venture. It is just a way to share clothing that is no longer working for the seller. There are rules, and I suggest you read them before you buy or sell anything. I would love to hear from you if you have suggestions to add to my list. I expect that there will be additions as I go along, so check back now and again and see if I have added anything. I fell in love with this coat the moment I saw it. 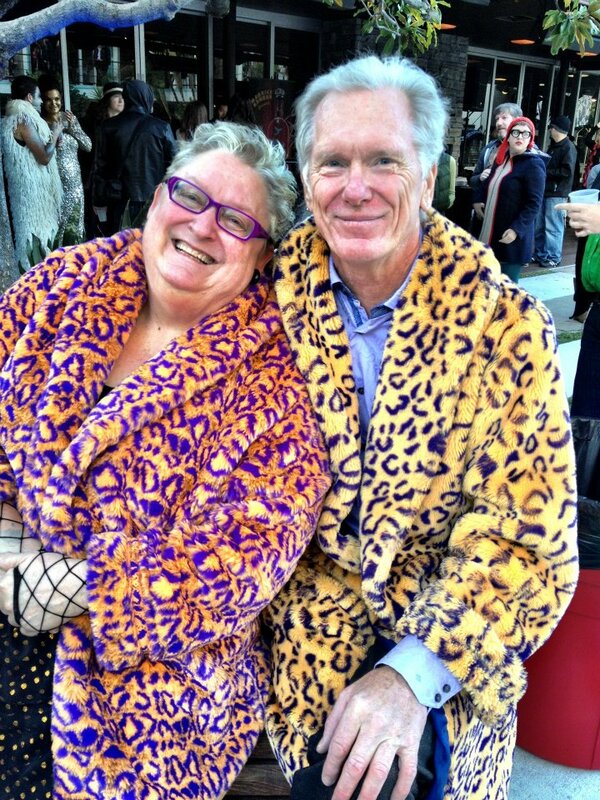 BUT I did not need a faux fur Leopard Coat, I already had one, and it kind of matches my husband’s, as you can see below. AND, I live in California, where we are having the mildest winter on record (read that as drought). 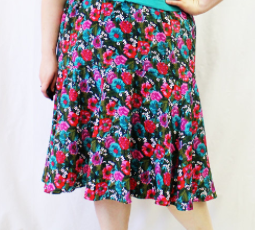 But then Torrid put it in sale at half price, and it is so “Old Hollywood” looking, I just had to have it anyway. And I have been waiting all these weeks to wear it! Finally last Saturday night we went to a party where we sat in the backyard with a fire and it was just chilly enough to wear, and everybody loved it, as did I. It is a 5X, and unbuttoned, it overlaps a good six inches, so it is too big, BUT my other jacket does not close all the way, so I wanted to be sure I got a truly warm one for the beach or outside at night, and it is that. 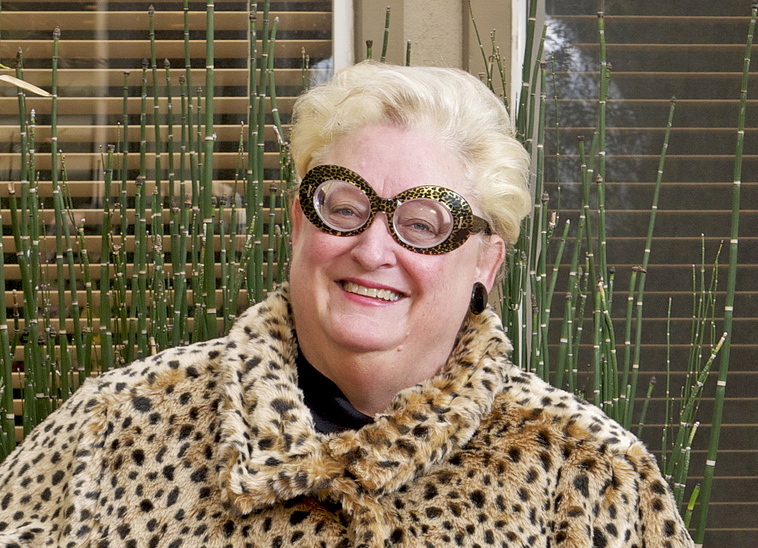 I teamed the jacket with my matching vintage leopard glasses just for a little extra fun. You could probably buy a modern version that is not quite so outrageous. I thought you might like to see our other coats, just so you can see how much I did not need this one… LOL. These are costume coats, for mine I had a tailor cut some off the bottom and add it to the back, but it still does not close very well so not great on a cold night. And yes I thought I was buying a matching coat, but only realized after I had had it altered, that they did not match. 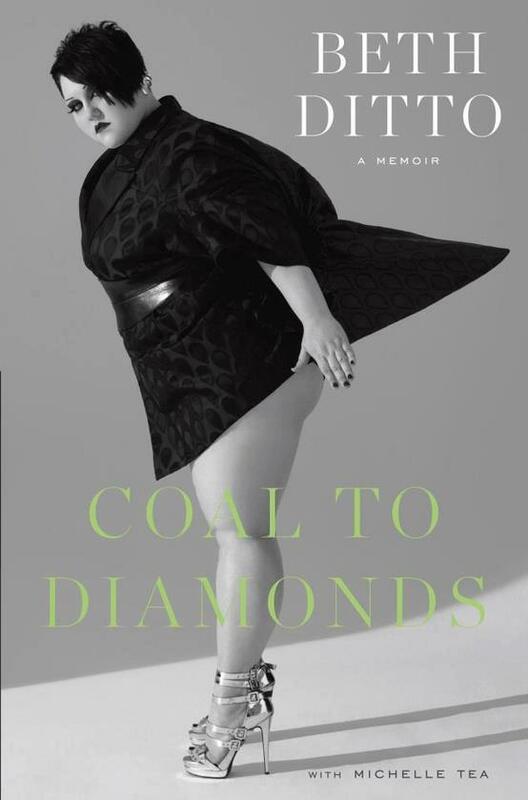 I have a new Fatshion Hero – Beth Ditto, a wild and rule breaking fatshionista. She is an American singer-songwriter, most famous for her work with the indie rock band Gossip. Above is the cover of her brand new book which I am going to put on my Kindle today. Update: On Thursday I posted on Beth Ditto band’s (Gossip) Facebook Page and they shared both my Facebook Page and Blog on their Page. It made my little heart swell. YAY!